Creating a brand and promoting the website is not enough to make your brand visible.You need to earn the credibility amongst the potential consumers.To earn their trust you need to communicate with them. It will be the only beneficial way that will make them believe that you are not just a store or a service but a person whom they can trust.For that social media is the ultimate tool that you need to use. Social media is a two-way traffic.It is different from media since it not only informs you but also lets you express your opinion. Now when you are taking care of your social presence you also need to have a few strategies that will keep your brand page attractive and make your brand more reliable one. Take a look of the tips that will boost the social media marketing of your brand. This is the most important thing that you need to do to make it a huge success in social media.In fact it is the planning that is going to take you ahead.Plan your content strategy at least a month ahead. 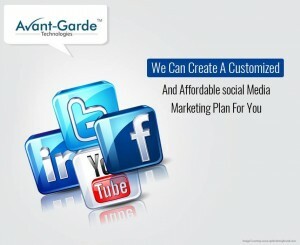 In fact you can plan what posts and image will be shared and in which occasions. Make a list beforehand of all the occasions and important dates of the month.Then prepare your posts accordingly. It will help you to deliver the good quality content as you will get time to plan.In fact you can try the trick of giving snippets. Post some hint on Friday and let your audience wait till Monday for your next post. Maintaining regularity is also important for good result in social media. Use post scheduler tool that will help you post early. Keeping audience engage in social media is quite tricky.You can ask them questions, play quiz and contests.At the same time make sure that response to all the comments, no matter if it is negative or positive.Continuous engagement will help your page go higher in Facebook algorithm. This is an important step since it will ensure you are doing the right things.Your Facebook page insights give you the picture of audience response. Pay attention to that. It will help you to decide the theme, timing, reach and target audience more. 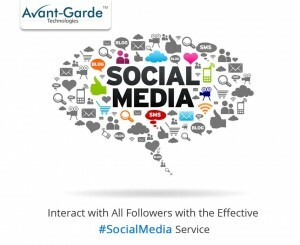 Use these tips in social media marketing of your brand and enjoy a steady boost in business.